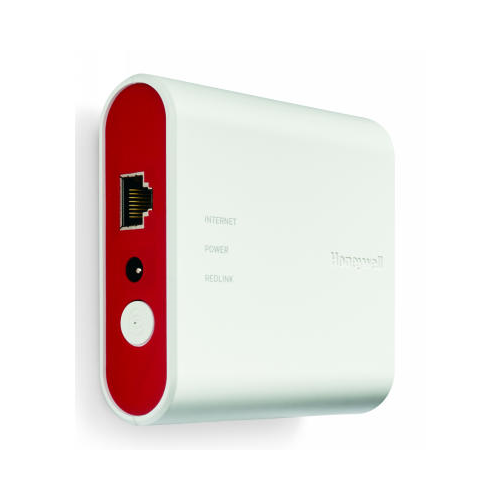 The THM6000R7001 RedLINK Internet Gateway allows a user to connect to their thermostat using their smartphone or internet providing a quick and efficient way to manage the temperature in a chosen location remotely. 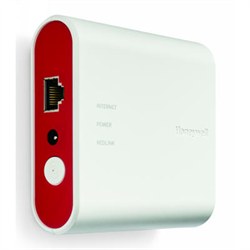 The RedLINK Internet Gateway connects to an internet router using a standard Ethernet cable and once registered online can begin to use the remote access feature. It is compatible with RedLINK enabled thermostats and accessories. 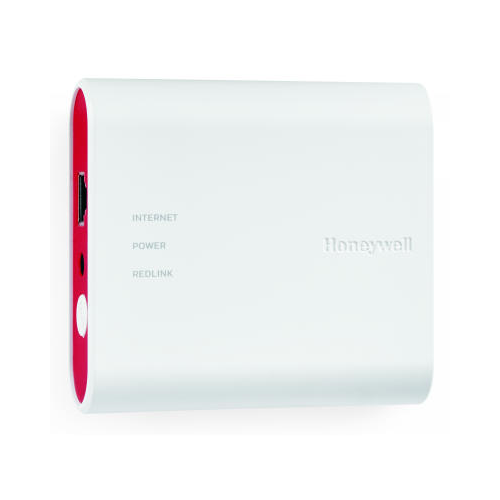 The package includes a 3 foot ethernet cable and 5Vdc 1000mA plug-in power adapter.